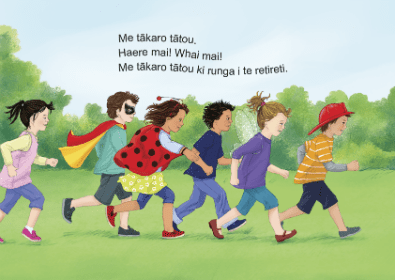 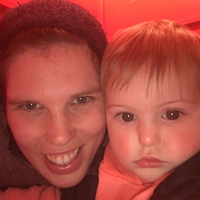 This book is a perfect example of how you can easily use te reo Māori in context, increasing vocabulary, phrases and knowledge of simple sentence structures. 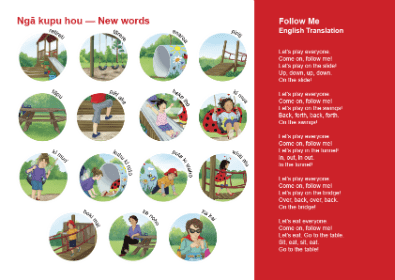 The children in the story run from one piece of playground equipment to the next, practising their directional words: up, down, forward, back, in, out etc. 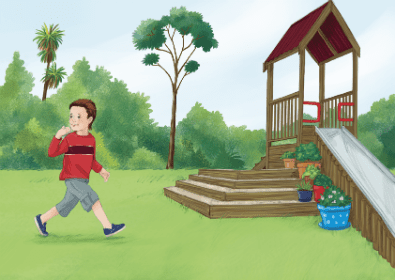 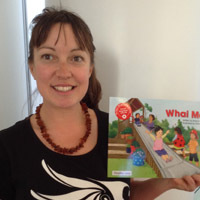 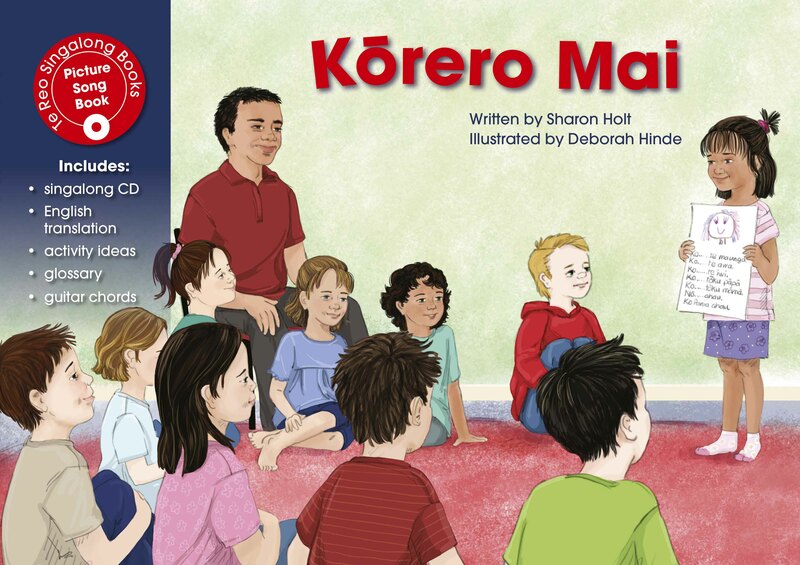 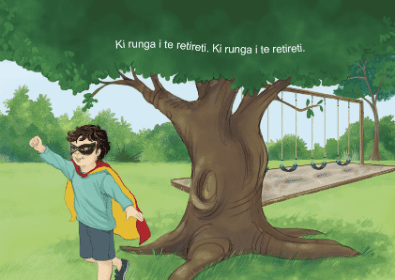 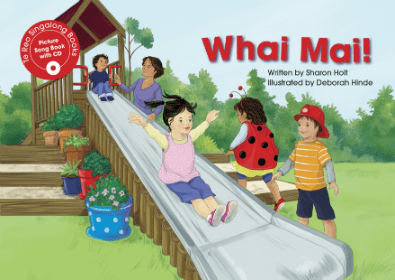 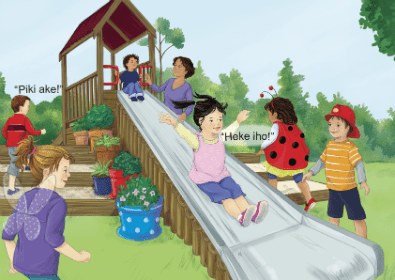 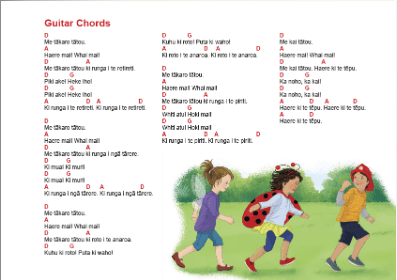 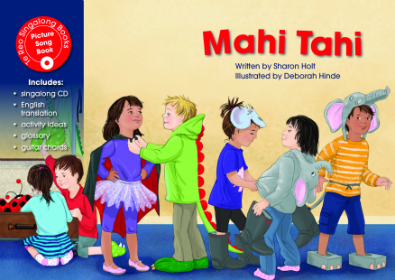 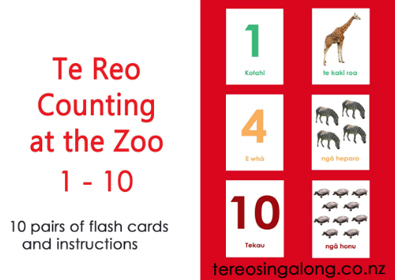 Use this book to combine playing and learning te reo at the same time!